Ignorance is bliss - except in self-awareness. What you don't know about yourself can hurt you and your relationships - and maybe even how you make your way in the world. It can also keep you in the shallows with God. Do you want help figuring out who you are and why you're stuck in the same ruts? 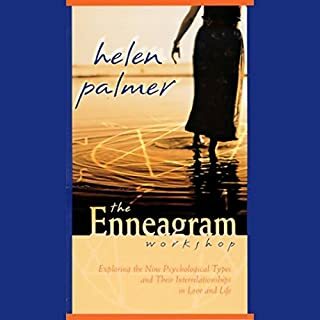 Funny and filled with stories, this book allows you to understand more about each of the Enneagram types, keeping you from pausing long after you have heard the chapter about yourself. Beginning with changes you can start making today, the wisdom of the Enneagram can help you get on the road that will take you further along into who you really are - leading you into places of spiritual discovery you would never have found on your own, and paving the way to the wiser, more compassionate person you want to become. 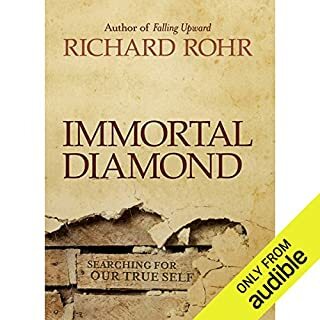 While I really enjoyed this book for the information and insight it provided, I don’t feel that it is easy to follow as an audio book. There’s so many references to types only as numbers that if you’re not familiar with what each of the numbers correlates to you’ll quickly become lost. 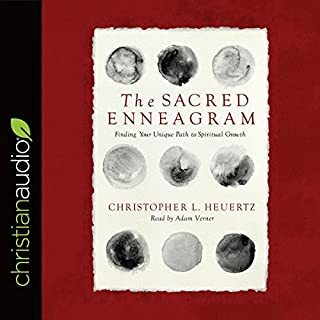 I had to listen to this with a website open that detailed enneagram so I could try to follow along. Especially in the first few chapters as I had no former knowledge of enneagrams coming into this book. I got this book on recommendation from a trusted mentor as I was brand new to the concept of the enneagram. I highly recommend this as a fantastic place for people who are curious about it. This book helped me identify my type (2). Discovering my hidden motives and desires has been both fascinating and, in some ways, crushing for me, but definitely worth the pain to better understand myself and the dynamics of my relationships with others. Wow, what an amazing book! I loved it!! Crazy enough, I had no idea what an Enneagram even was nor had I ever heard of it (surprising, once I learned I was a "5" LOL). 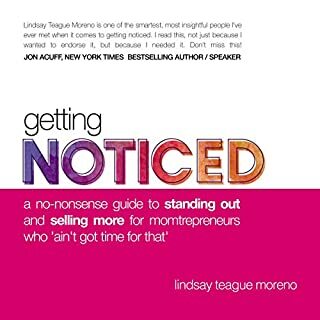 I went into this book with a fair measure of skepticism, and thought it would be like most other personality self-help books. Meaning, you see a little of yourself in all personality types. But that wasn't the case here. Immediately I recognized my husband as a "3" -- The Performer. And I found myself identifying very closely with the "5" personality type with a little "4" thrown in (what the Enneagram calls a "5 with a 4 wing"). 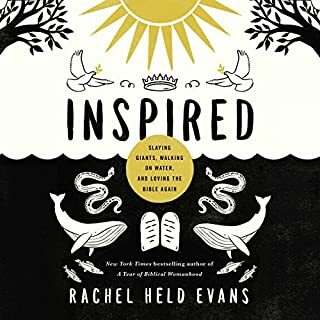 This book is Christian-based, which I loved, yet it's not overly religious. In fact, after doing some more research afterward, I found that many non-Christian psychologists and researchers use this personality typing. 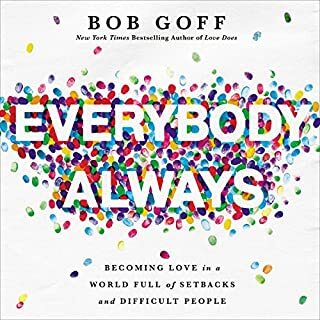 I love most that this book helps individuals to love themselves more and see their personalities and habits through the eyes of God, prompting compassion and understanding of one's faults and flaws. Even better, it provides guidelines and messages to help overcome the negative aspects of a personality type in order to become "healthier" in spirit and heart. 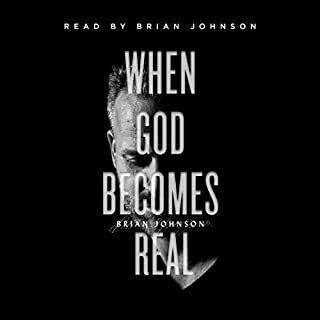 What's most amazing about this book is that it will literally be like a big spotlight coming on to the listener, aimed directly at your heart. 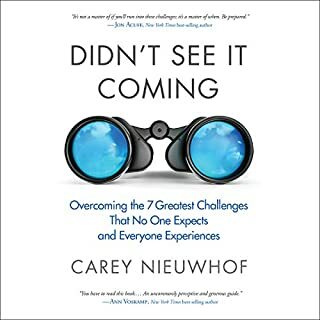 When I began listening to the chapter on my personality type and the first 20 identifying points were read, I got that "ohhhh crap" feeling in the pit of my stomach. I recognized myself immediately. 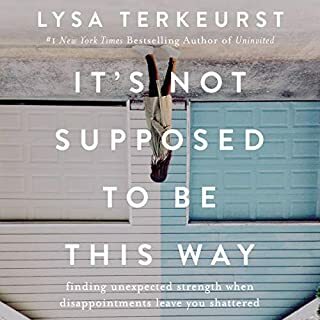 It wasn't until the very end of the chapter that I was completely blown away -- and intent on "fixing" those negative thoughts and perspectives that tend to emerge during times of stress or uncertainty. 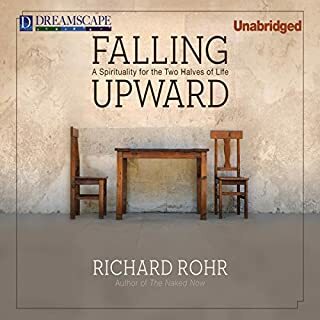 I was SO grateful and appreciative for this book, especially since my husband and I have had a lot of upheaval in our lives the past couple of years, and we're both reacting on our very different ways. 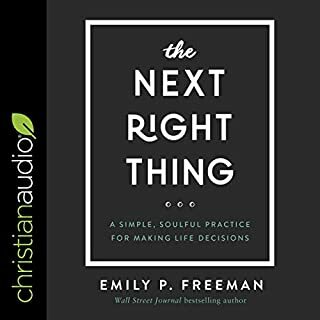 This book totally answers all of the questions we both had about each other's perspectives and reactions, and undoubtedly it will help each of us (particularly me) deal with some unhealthy trends emerging as a result. I can't tell you enough how much I love this book. It's written in a very lighthearted tone with funny, engaging anecdotal stories about each personality type. 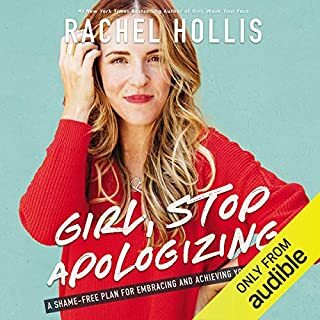 I've already listened to "my chapter" four times, and plan on getting the Kindle version as well. Ian Morgan Cron is one of those rare authors who did a fantastic job narrating his own work, and he gives considerable credit to the contribution of Suzanne Stabile as well. 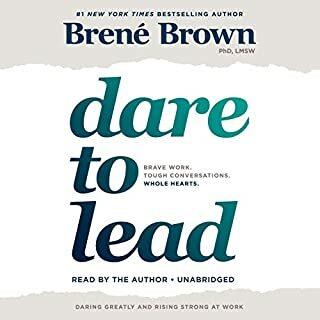 I really enjoyed listening to the entire book, recognizing other personality types in friends, coworkers, and family members. It helped me to understand them better, and ultimately allowed me to feel much more compassion for their own personality traits, nuances, and behaviors. 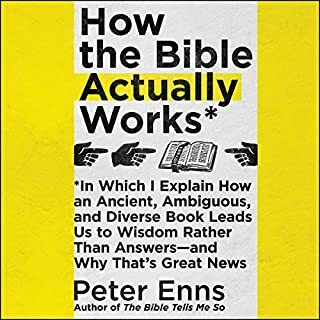 I absolutely recommend this book, and look forward to diving in deeper! 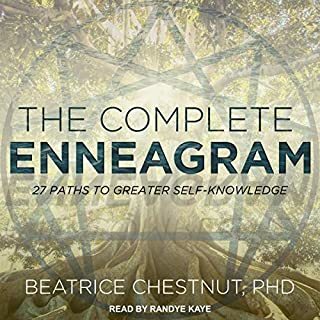 This is a great overview book for anyone who wants to understand the knowledge of the Enneagram. The strong real life examples of each personality type put the behavioral attributes in perspective and easy to understand. Definitely worth the time to read. 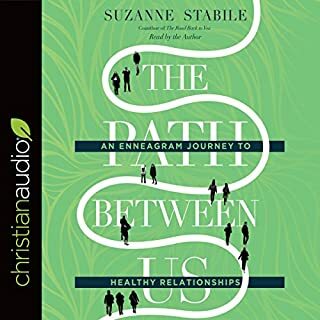 This book make the enneagram living and relevant as a resource in our struggles to get the relationships towards our loved ones in family, church and ... yes in any friendship in our lives to succeed. Its full of faith, hope and love. A very interesting and revealing book about oneself and others. The book will help you understand yourself and those around you. 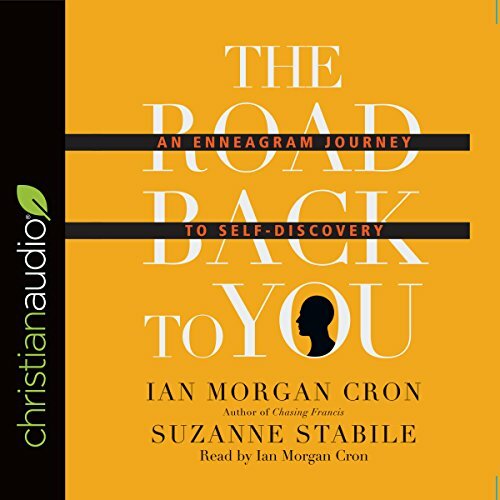 Great introduction to the Enneagram. Very readable. Ian Morgan Cron has a great sense of humor and is a talented writer and reader. I followed along with the physical book while listening to the audiobook. This was a very effective way for me to stay on task. This was a required textbook for my schooling in spiritual direction. The author does a descent job of holding the attention of the reader with clever comparisons and funny stories. 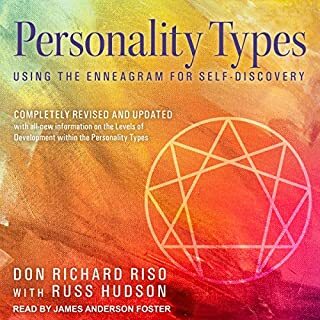 The book summarizes most of what you'd get if you opened the middle of Riso and Hudson wisdom of the Enneagram. 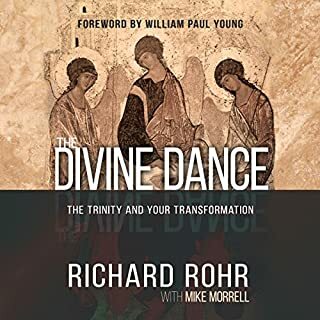 and then at the end you get a taste of Richard Rohr to whet the appetite for more. The problem is unless you get a hold of resources where people walk it out, it's interesting but quite a mystery how to apply it best. even so, I found the tone and heart of the book was humble and generous. I love this book. I never thought of how motivation is more important than desired outcome, in the actions we take. This book gave me insight into myself and my closest family and friends. A great book to read with your spouse or best friends, bible group or book club. Everyone fits into 9 slots??? You got to be kidding me. Well, guess what. It all makes sense. As the narrator went through each number I was able to apply each number to a person in my life and was able to understand why they act the way they do. The behaviors and why made perfect sense. After hearing my number, I had to call my sister and told her to check out the book and listen carefully about my number(s) (actually based on the test I was about 60-40 between 2 numbers). I told her it explain my unique traits and explained why I do what I do better than I could ever explain it. I have actually went back and listed to a few of the specific chapters more than once. There is a good chance other similar books will make it on the list to get additional perspectives.